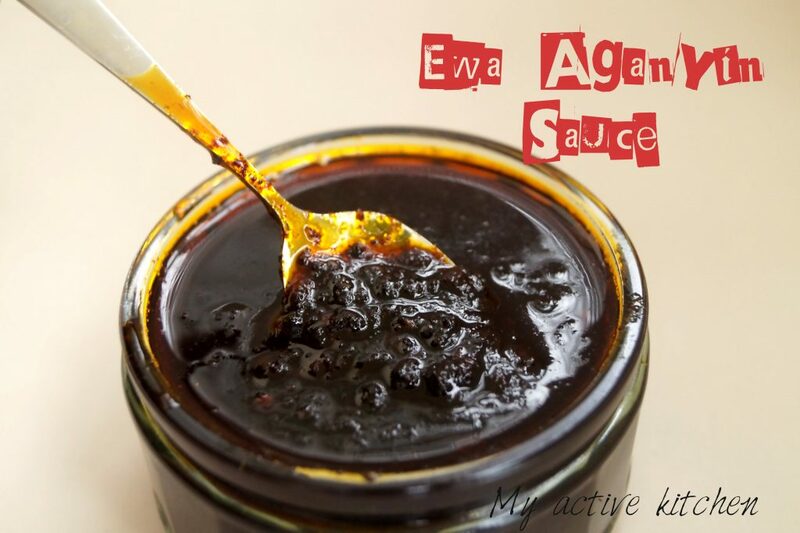 Don’t say it yet, I know I’ve just recently blogged about Ewa aganyin but I did promise the last time that I would update the agoyin sauce as soon as I lay my hands on one of the missing core ingredients. 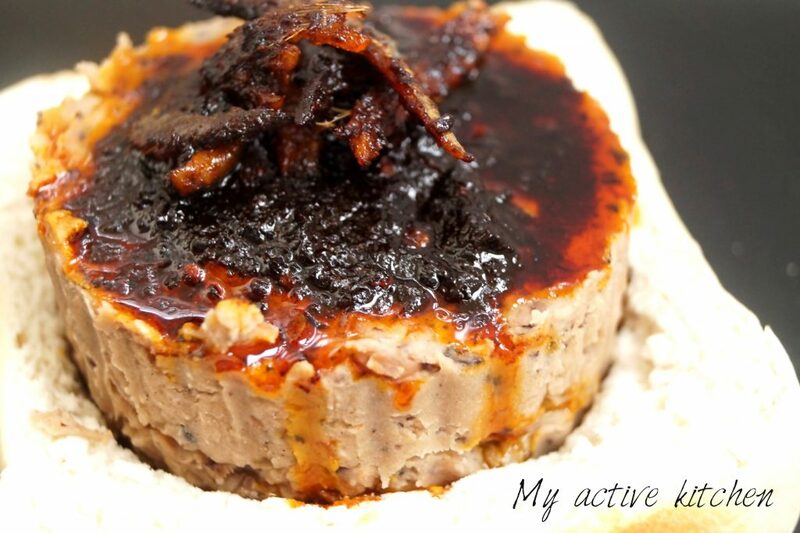 Anyway what’s not to like about Ewa agoyin, I call it Nigerian shito (Ghana sauce). Also, allow me to brag about some of my friends, yes I have got some cool ones. Lol this my friend travelled to Nigeria and he brought back loads and I mean plenty dried red bell pepper despite me telling him on short notice. He didn’t stop at that, he got me gala and also gave my daughter a huge portion of His wedding cake. Don’t start thinking too much, He’s my daughter’s God-father and also one of my major critics. 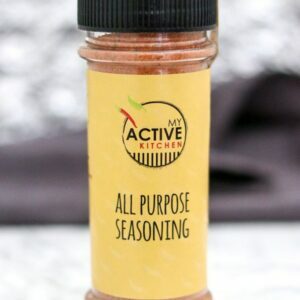 Palm oil, you will need a lot of this. Note: the more palm oil you use the better your ewa agoyin sauce would turn out and this would also stop it from burning. remember you don’t have to eat all the palm oil. you can decant this. Moderation is the key. 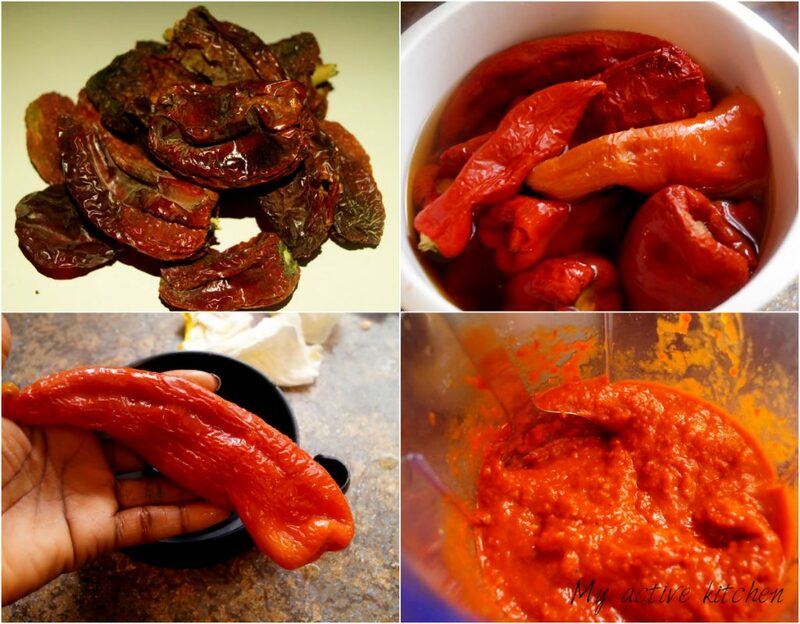 A day before you cook the sauce, in a bowl add the dried bell pepper and cover with warm water, cover and set aside. 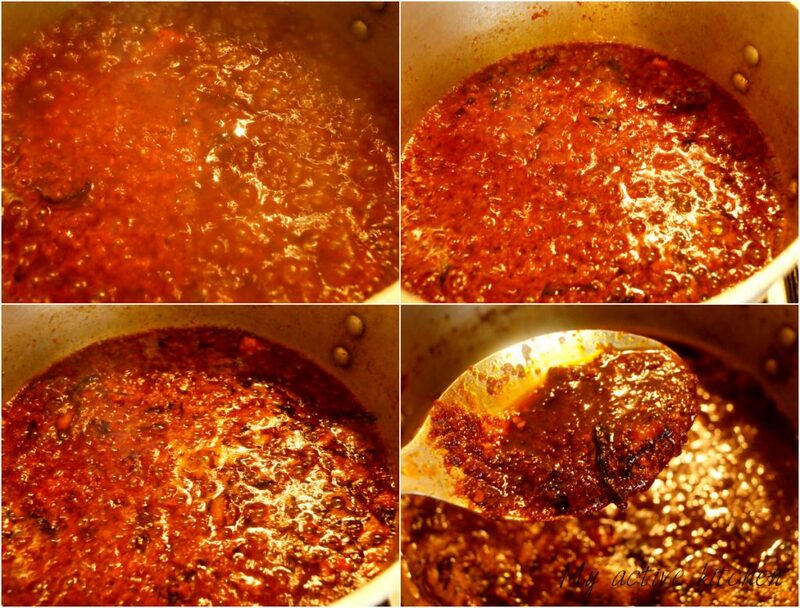 Cook the sauce on a low heat and stir at intervals, till the sauce changes colour from bright red to brownish colour, add ponmo or shawa to sauce. 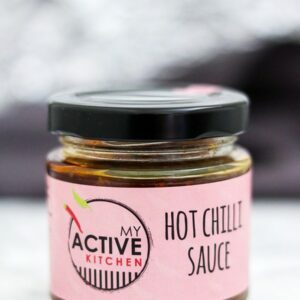 Keep an eye on the sauce as you don’t want it to burn, cook on low heat till sauce is well done, oil floats on top of the sauce and would look gritty but not burnt. 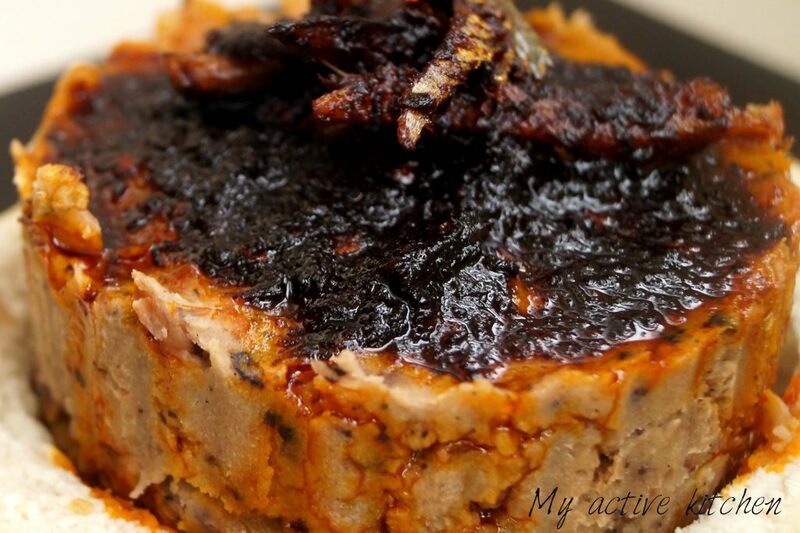 Take the sauce off the heat and serve hot with cooked mashed beans or boiled yam. 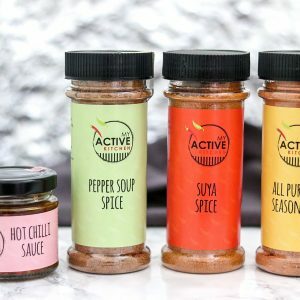 Thanks for reading and don’t forget to like our facebook page here, instagram @myactivekitchen, hit the share button below and also subscribe to the blog for regular updates. Thanks Oyindamola, do keep me posted. I live in the uk as well it this is the first I’m hearing of dried tatashe. Pls Do they sell it in the Asian store? I just assumed you would have to dry it yourself in the oven. I love your blog. 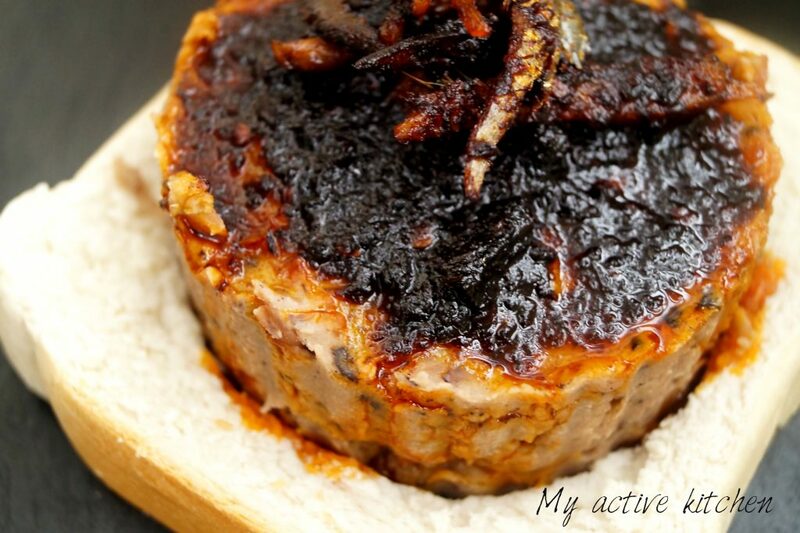 Please where can I find the dried tatashe. 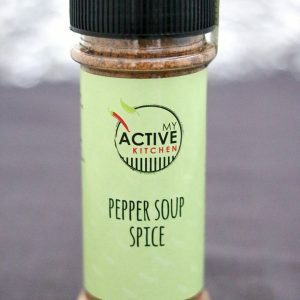 What is called in the store? I am in Houston texas. 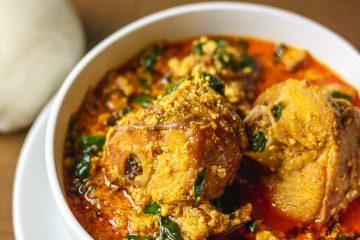 I love Nigerian tatashe but not sure where i can find it here.